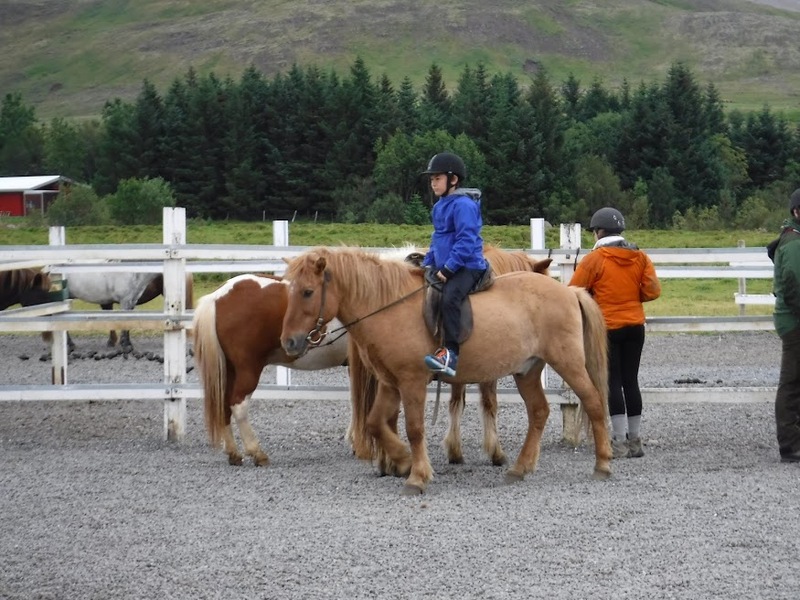 For our first full day in Iceland I had booked a morning of horse trekking - I would have liked to do more but Ebi-kun hasn't ridden before so I thought it might be a bit much. 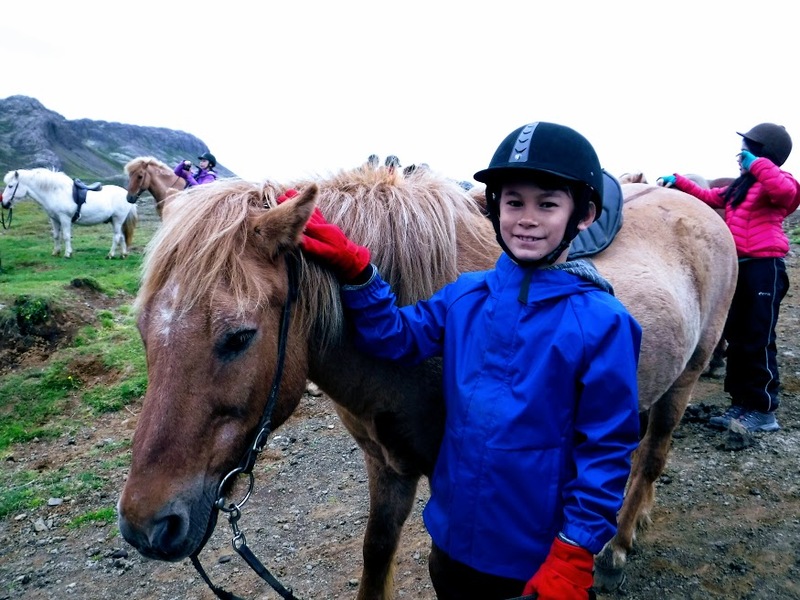 We booked with Laxnes farm, which is a local family run farm about 20 minutes out of the capital. They pick you up at the hotel in a mini bus and take you to the farm. The guy who picked us up was, as Ebi-kun said "a right jolly viking" he really did fit the stereotype to look at but was also a really happy chap! Once you get there, they kit you out in helmet and jacket. The rules are very strict about brining your own equipment in, you need to have it disinfected and certified that it has been done and I think leather goods like saddles and bridles can't be bought into the country at all. Then they ask about your riding experience and find a horse that is suited to your ability. Ebi-kun is a newbie so he got a lovely little plodder called "Bad Boy", he was far from it! And she gave me a mare with a bit more "umph" called Queen. 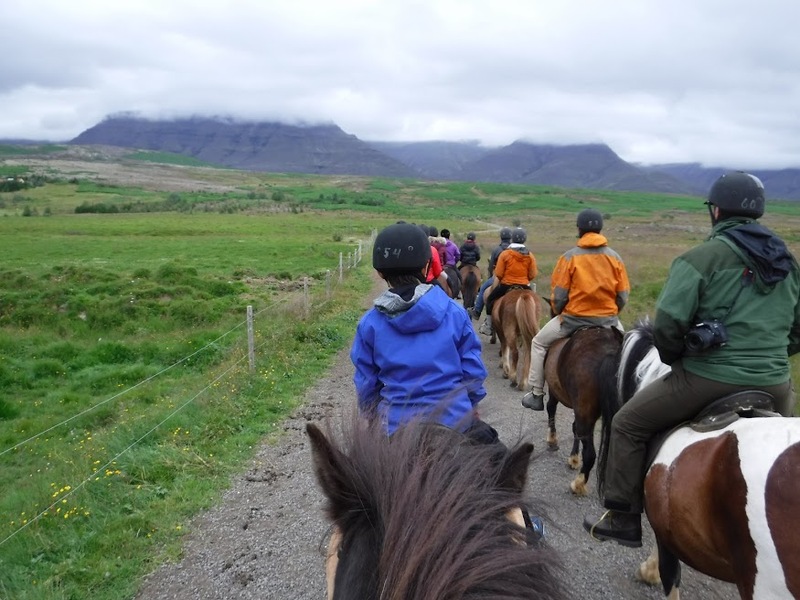 There were 4 guides all on horseback and the horses are obviously used to doing the route and just follow each other, the guide know which are the newbies and keep an eye on them and we started with just walking. 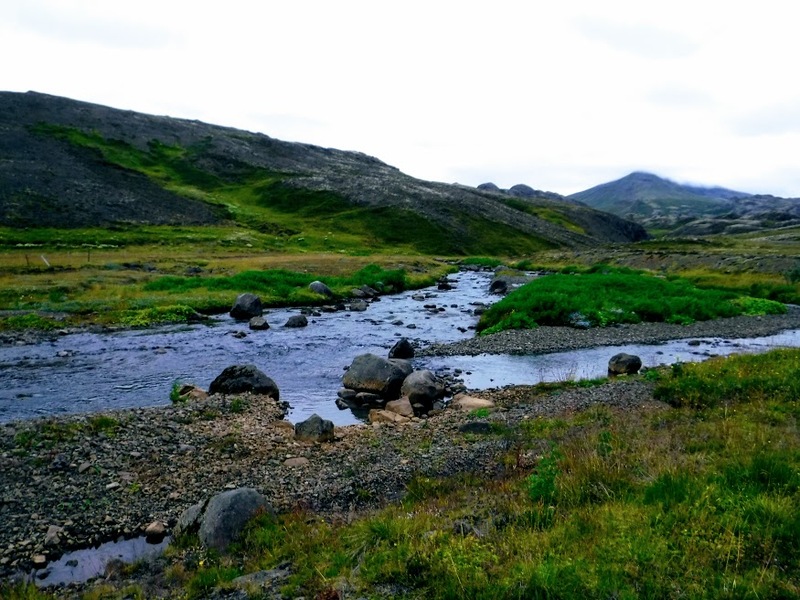 The scenery is stunning but the pictures doesn't really do it justice, we crossed a few small rivers, Bad Boy kept stopping to drink which was funny. 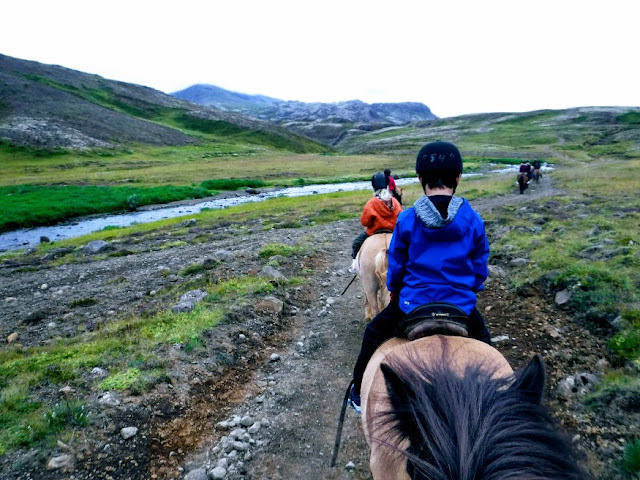 Once everyone was comfortable with their horse, we did some trotting, the unusual thing about Icelandic horses is that they have a really smooth gait, unlike trotting on a pony normally which has you bouncing around all over the place. At the half way point we had a rest and then they split the group into beginners and more advance, the beginners left first and then those of us who could ride (well some of them I'm not too sure about) went back at a fast pace, of course the horses knew that they were heading home so picked up the pack naturally. It was great fun, am made me realise how much I miss riding and horses! After the ride we were taken to the bus station where we got the bus to the Blue Lagoon. 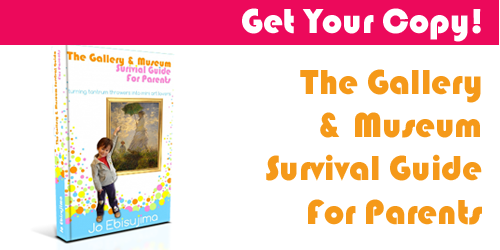 If you are planning to go you need to book a ticket for the lagoon beforehand. 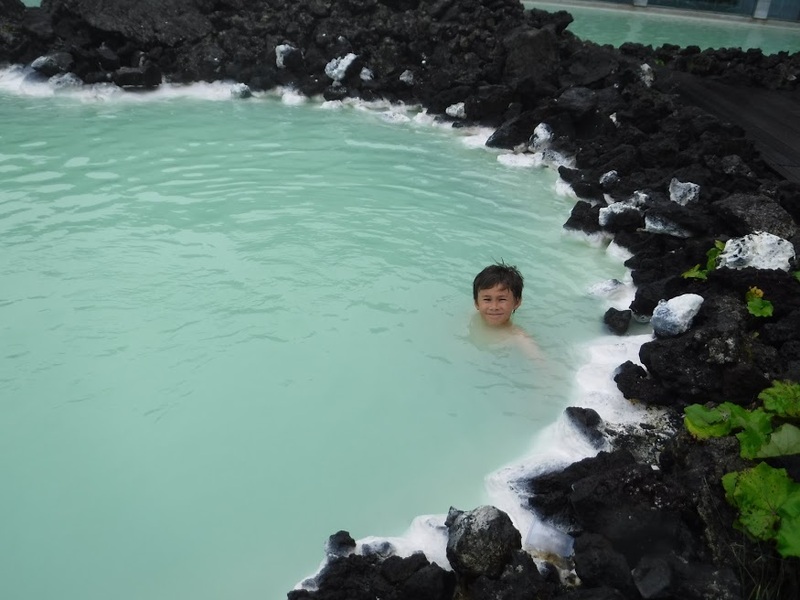 I have to say I was super impressed with the Blue Lagoon, I'll do a post on it from a business point of view, as a customer, they were top notch. 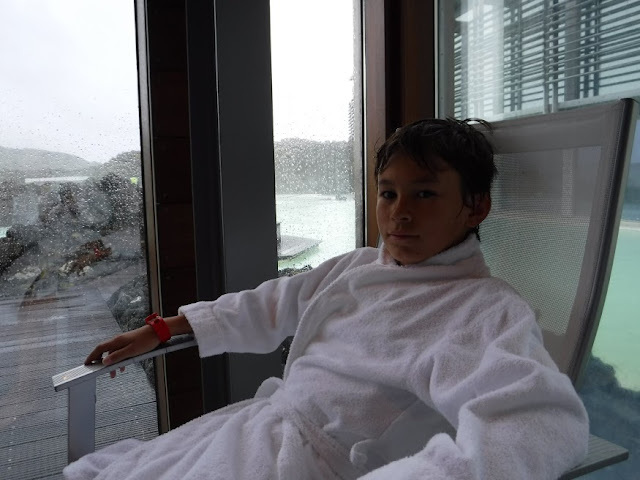 When we arrived we asked for robes and because Ebi-kun is 12 he has to use the mens changing room. I was a bit worried about this but the staff were amazing and two members of staff took him through, showed him what to do and how to use the locker and then waiting with him on the other side until I got there to meet him. You have t use swimming suits and you have to shower BEFORE you put your swim suit on. 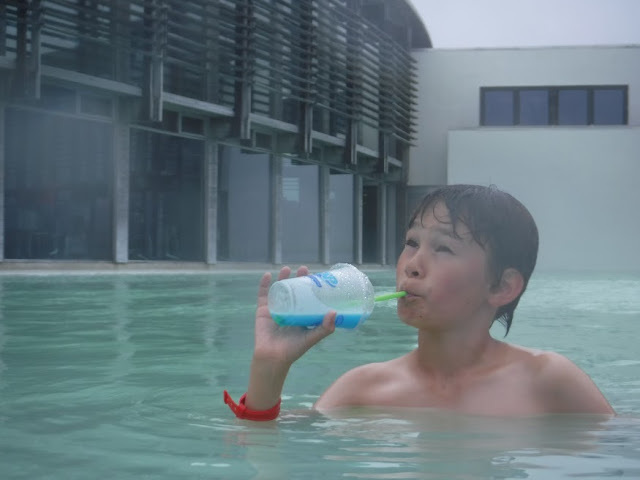 The locker key is an electronic wristband and you can also use it to buy drinks etc. You have to be careful, I nearly lost mine twice because it came loose. Even though this was supposed to be the peak season, it wasn't crowded at all, we needed to wait about 10 minutes to get in but that was in. With the basic admission you get the free silica face masks, Ebi-kun LOVED them and we end up going back 4 times! 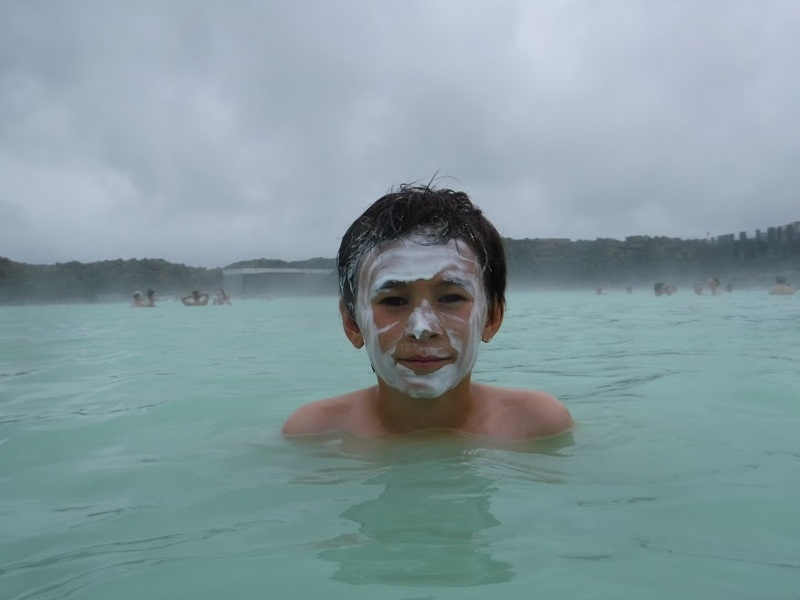 You go over to the bar and gat a handful of the silica, slap it on your face for 10 minutes then wash it off in the water. We both had beautifully clear skin afterwards! There are other face packs, in pool massages and treatments available. Plus steam rooms and saunas. 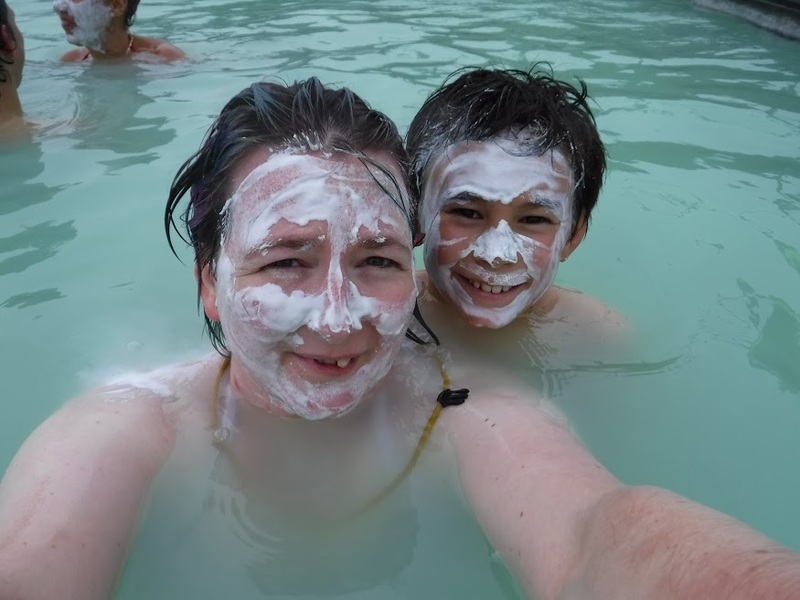 And the pool complex is massive, they do recommend putting conditioner in your hair before you get in because the water dries out your hair, mine felt pretty awful afterwards, despite the conditioner! There is also a pool side bar, we got drinks even though they were expensive because... you have to really hahaha. Ebi-kun had a blue slushie aptly named "Krap" and I had a glass of white wine, my only alcoholic drink of the trip! We spent 5 hours there, most of it in the water, the weather was cold and drizzly but it down't matter once you are in the pool. There are spots to get out and rest and there is a cafe and very expensive restaurant too. When I eventually managed to drag the boy out we got changed and had some dinner. 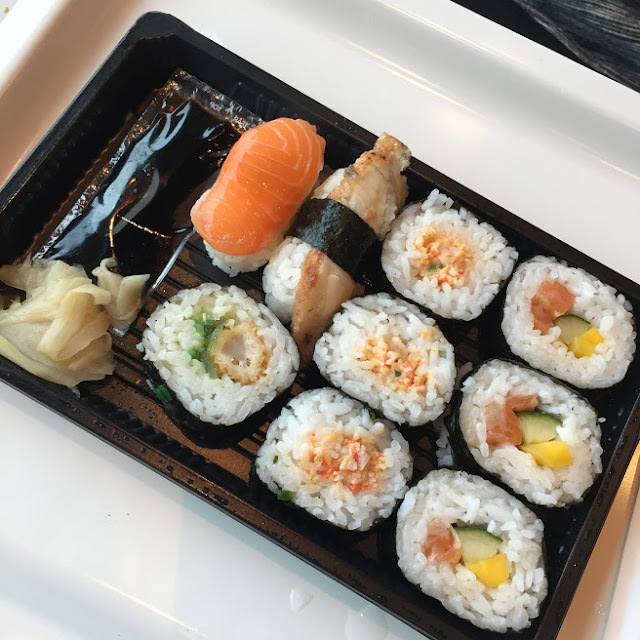 This was the only disappointing part really, they choice in the cafe was very limited to a few sandwiches, salad or sushi. Ebi-kun had sushi (he didn't think it was up to much!) I had a ham and cheese baguette and we both had a bottle of smoothie type drink. It came to $45 / GBP 35 / ¥5000 - ouch! We then got the bus back to town and got dropped off at the hotel. The buses run every hour and will drop you either at the main bus station of at one of the designated hotels, luckily our apartment was right next to a hotel pick up point! It was a fabulous day and we loved every minute of it, when we got in we basically just hit the sack! We both wanted to do it all again!